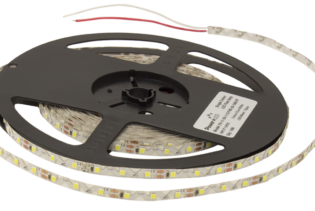 C0-55-28-2-60-F10-20 - LED flexible Tape High CRI. 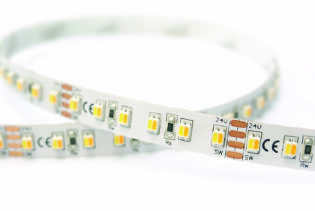 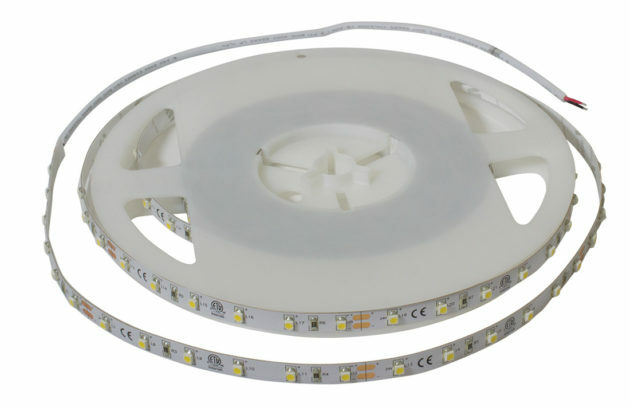 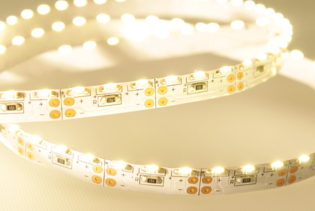 C0-55-28-2-60-F10-20 is a LED flexible Tape with high CRI. 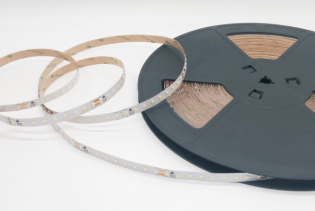 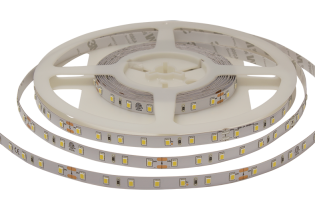 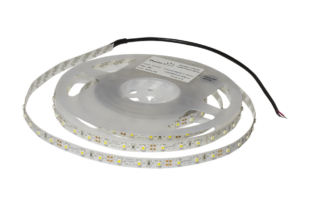 C0-55-28-2-60-F10-20 is a LED flexible tape with a high CRI which is perfectly suited to retail and residential applications. 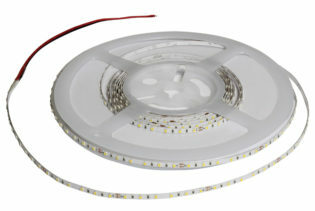 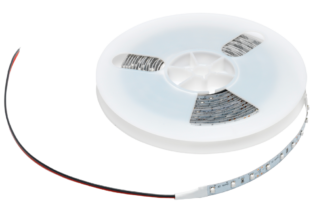 Powerled high CRI flexible solutions are manufactured with a 24Vdc which allows longer LED lengths by reducing current.